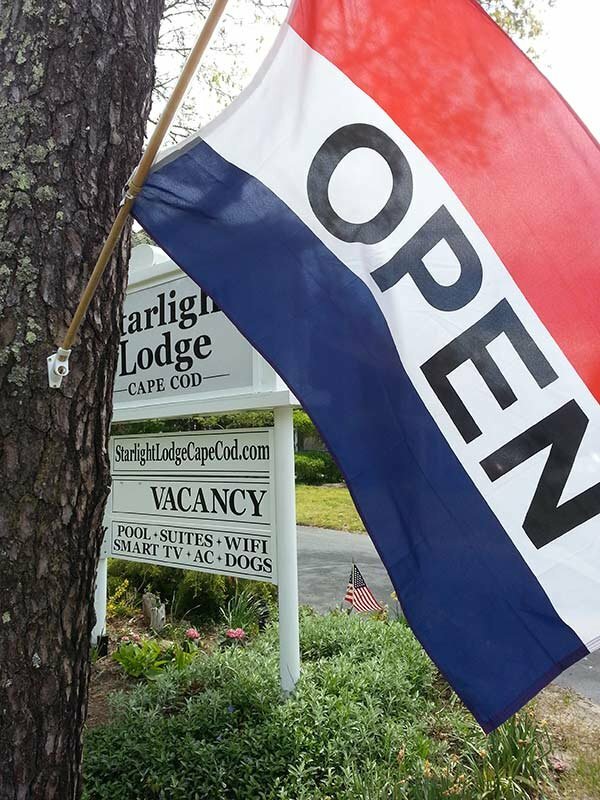 STARLIGHT LODGE CAPE COD is located in mid Cape north side in the town of Dennis on Old Kings Highway (6A). Our address is 203 Main Street (Route 6A), Dennis, Mass. 02638. We are 1 - 3 mile(s) to the world famous Mayflower, Corporation and Chapin Beaches to name just a few. 10 minutes to Yarmouth, 1 hour to Boston, 30 minutes to Cape Cod National park and about 50 minutes to Provincetown. Newly renovated (2016) our hotel offers 26 rooms including 2 suites. The Yarmouth, Cloister and Mayflower wings offer elegant and richly appointed accommodations with either king, queen, full, or 2 double beds. Our elegant lobby welcomes you at check in and provides free morning coffee Enjoy comfortable and modern amenities like; swimming pool, fire pit and picnic area, flat screen smart tv’s, free wifi, in room refrigerator, air conditioning and all new luxury European style bedding. Some rooms are dog friendly. We are a smoke free environment. 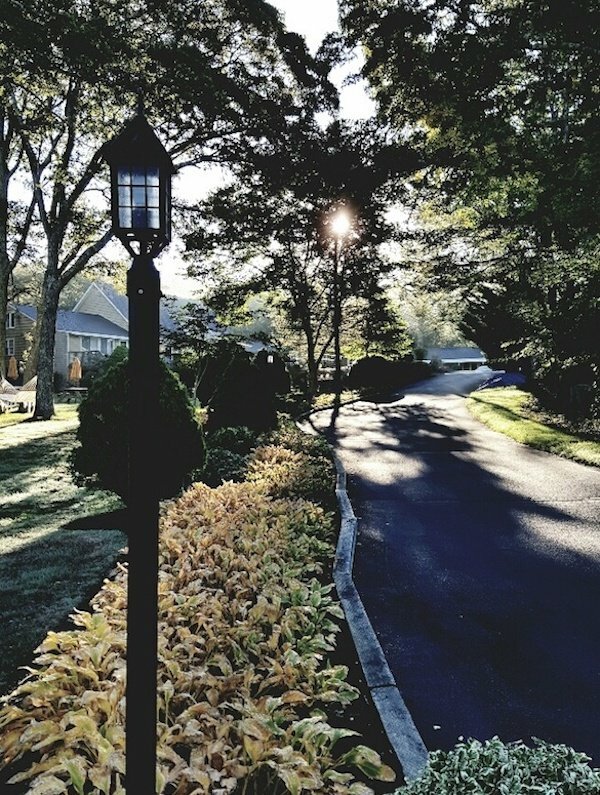 In continuous use as a lodging establishment for over 70 years, Starlight Lodge Cape Cod is enchantingly new "old" Cape Cod-- a family owned and operated circa 1940's yesteryear hotel, lovingly refurbished 2016, with 26 distinctive delightful rooms atop a shady knoll on 2 acres of private quaint landscaped poolside lawn & gardens. Just minutes from the public beaches, we are pet friendly, offer free wifi and flat screen TVs (some are SMART TVs) and in the evenings we roll out the fun at our fire-pit/picnic grove and BBQ area. 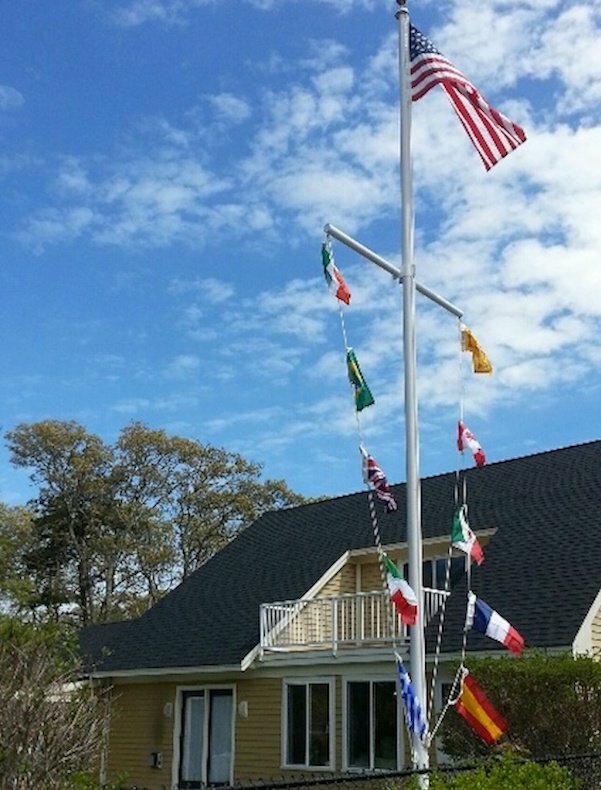 Harkening back to dreamy spring-summer-fall days on the Cape with all modern up-dates, Starlight Lodge Cape Cod offers a quintessential Cape Cod experience!